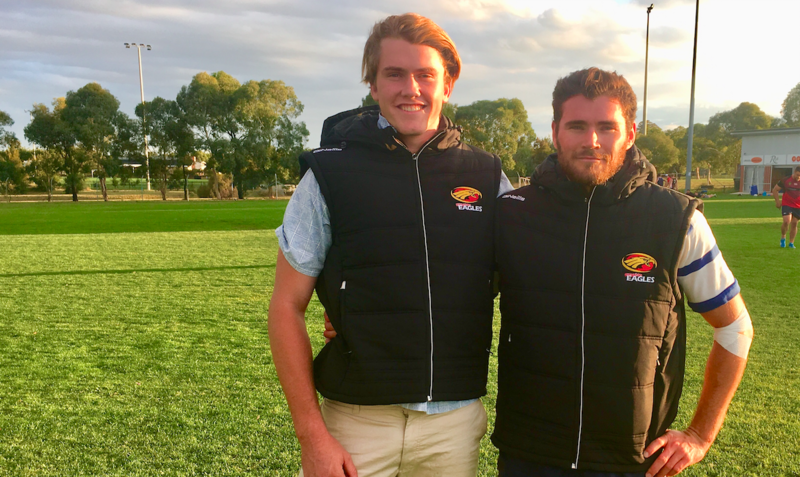 The Gungahlin Eagles RUC senior player registration is now open for 2019. 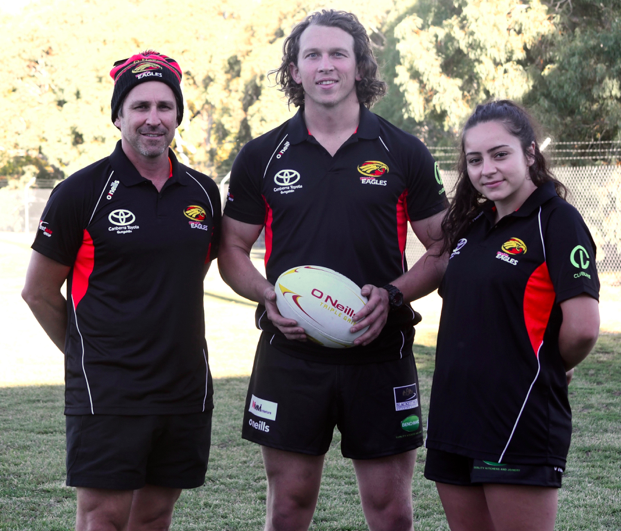 We are the only Canberra Rugby Club to have a team registered in every senior rugby union competition, with a squad system to specifically suit high-performance players, social players, rural players, and female players. 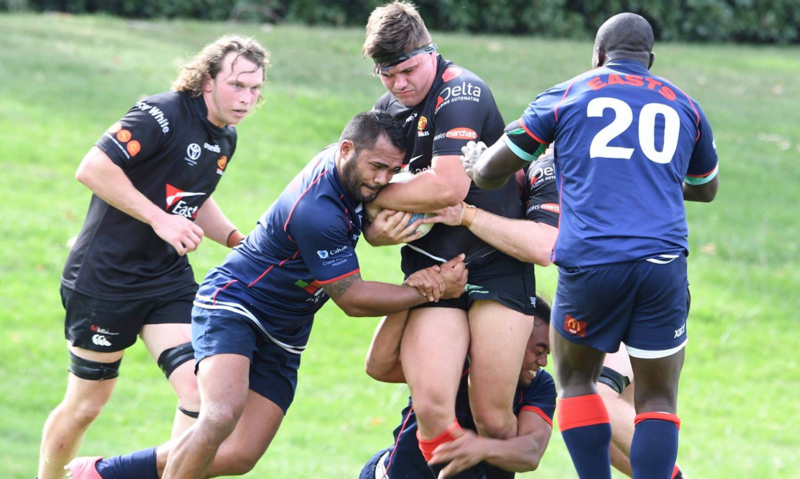 If you have played for any rugby club in Australia before, here is your step-by-step guide to getting registered for the Eagles in 2019. NOTE: Your email address much match a previously registered account. We started as the Daramalan Rugby Club & rose up through the ranks of Canberra rugby to be in the premier competition within several years and took out our first John I Dent Cup trophy in 1975.